Early spring. 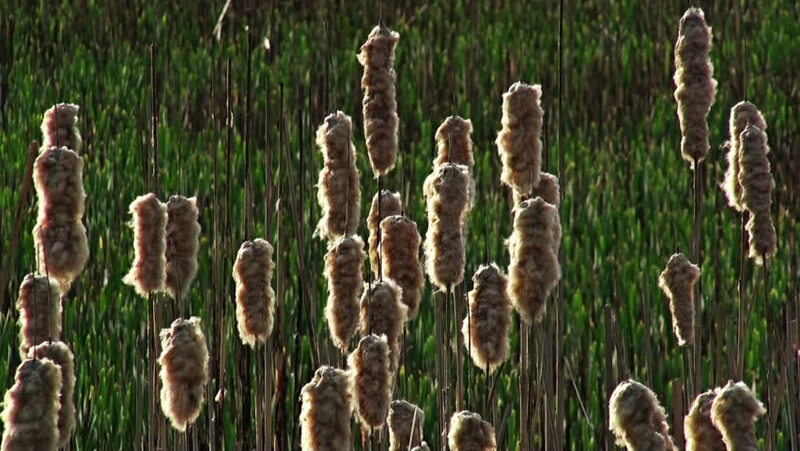 Water vegetation - Broadleaf cattail (Typha latifolia). hd00:27Russian army. Russian paratroopers jumping from a helicopter Mi-8 round parachutes D-10. Russia, Moscow region, August 2018. Format MP4, camera, Sony ex 3, MPEG2 HD long 35Mbps, 25P / 1920x1080. 4k00:15Close take of colorful meadow with wild plants and flowers.